RENTAL INCLUDES 12" WHITE TAPER CANDLE. IF YOU HAVE YOUR OWN CANDLE THEN YOU WILL NEED TO GET THE UNITY CONVERTER. 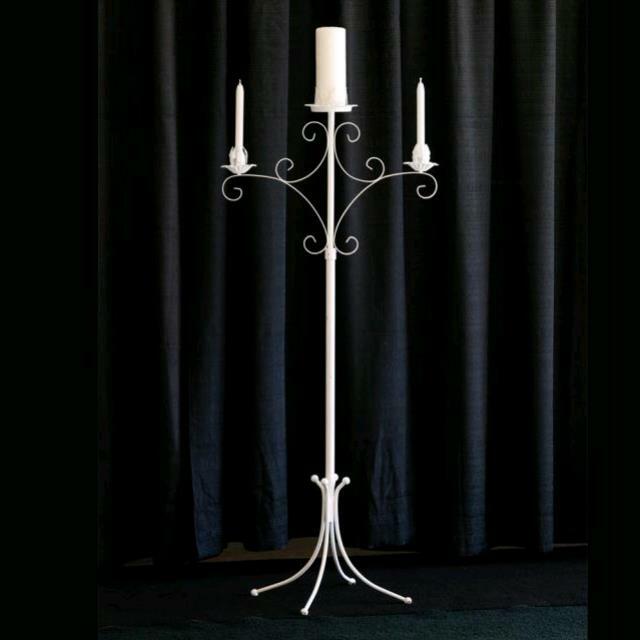 * Please call us for any questions on our candelabra white unity rentals in Grand Haven and Muskegon MI.